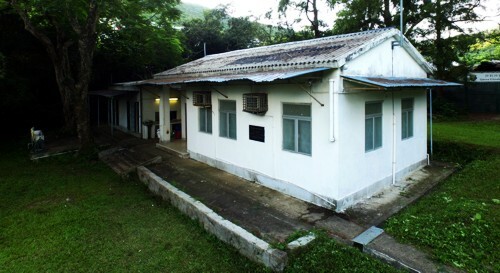 Established by QES PTA in 1962, our unique School Camp in Tsam Chuk Wan, Sai Kung, is the only school camp in Hong Kong. With the concerted efforts of parents, alumni, teachers and Camp Warden Association, the School Camp has now developed into a well-facilitated venue catering for a wide range of recreational and learning activities. 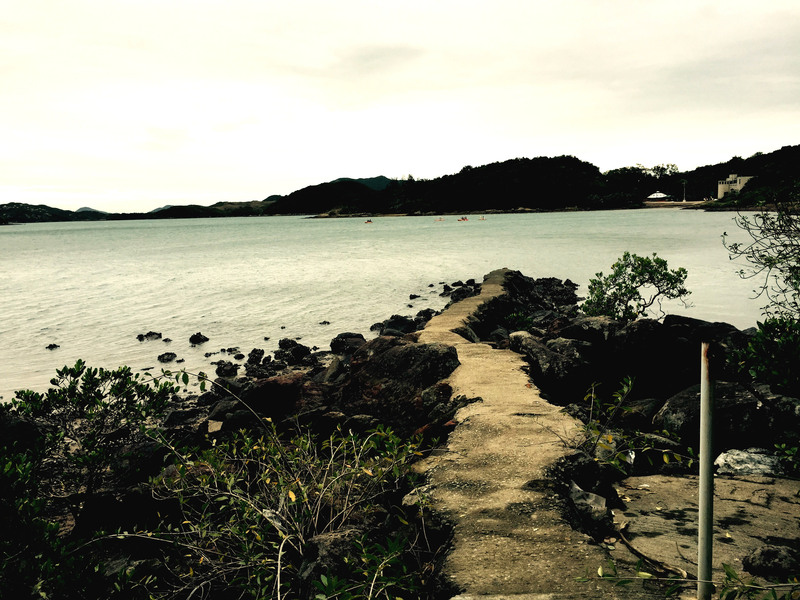 For decades, the School Camp provided a valuable training ground for the development of students' generic skills and leadership as well as the promotion of QES fraternity.